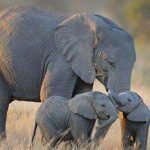 Thank you for visiting the World Elephant Day website. 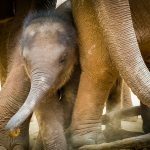 We are excited to have launched and are looking forward to hearing from fellow elephant lovers on how we might continue to get the word out. We welcome suggestions for content that you’d like to see covered on the site. Our outreach will center around the creation of an Internet awareness campaign with the intention of putting a global perspective on the grave plight of both Asian and African elephants. 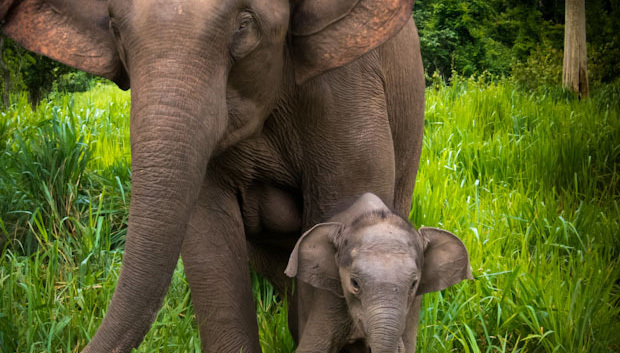 Each region has its own unique elephant issues, ranging from the escalation of poaching and illegal trade, to habitat loss, human-elephant conﬂict, and captivity issues. Our mission is to bring people together around these issues to become a powerful global voice for elephants from the grassroots to national to international governance and legislative levels. This year, in honor of the inaugural World Elephant Day, we are encouraging all who come to the site to spread the word about the plight of elephants through social media, word of mouth, email, music, art or whatever! Join us on Facebook and share with us what elephants mean to you and why you think it’s important that we work towards conservation. Share with us your ideas on how we can transform our concern into action. If you would like to have your elephant videos, photos, or blog post featured on the website, please contact us. 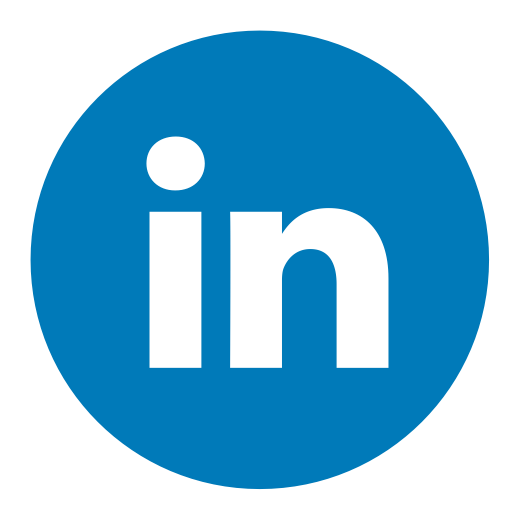 Stay up to date with us by following our blog! 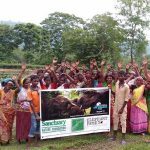 Donate to a World Elephant Day Associate who is working to conserve and protect elephants.